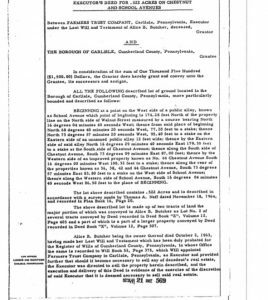 The Butcher Tot Lot was formally introduced to the city of Carlisle on February 8th, 1965 when the deed for the park was signed by the Farmer Trust Company and the city. 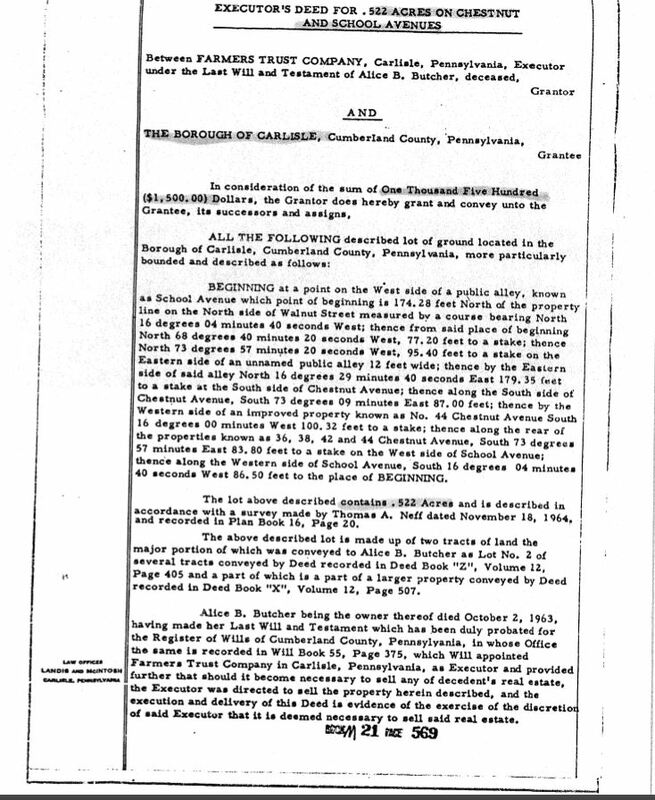 However the land itself can be traced back to the 19th century. John Butcher was a former slave born in Virginia who moved to Carlisle as a free man following the Civil War. 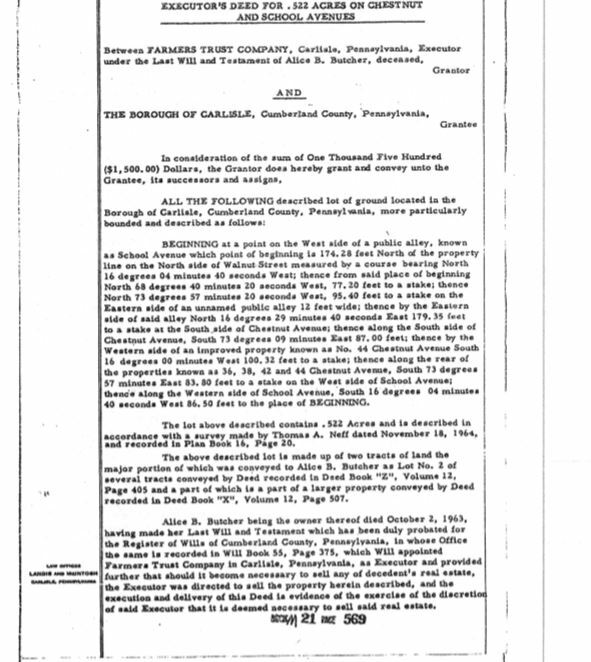 In Carlisle Butcher saved up a vast sum of money predominantly selling neatsfoot oil (oil made from Cattle shins and hooves) and purchased a number of properties including 46 Chestnut Ave. After he passed away Butcher left the property to his children and the descendants of one of them, Alice, sold the land to the city for the park. Unfortunately over time, the park fell into disarray. Luckily in 2012 the South of South Street Association (SoSo) in Carlisle took notice and began to raise funds to refurbish the park. 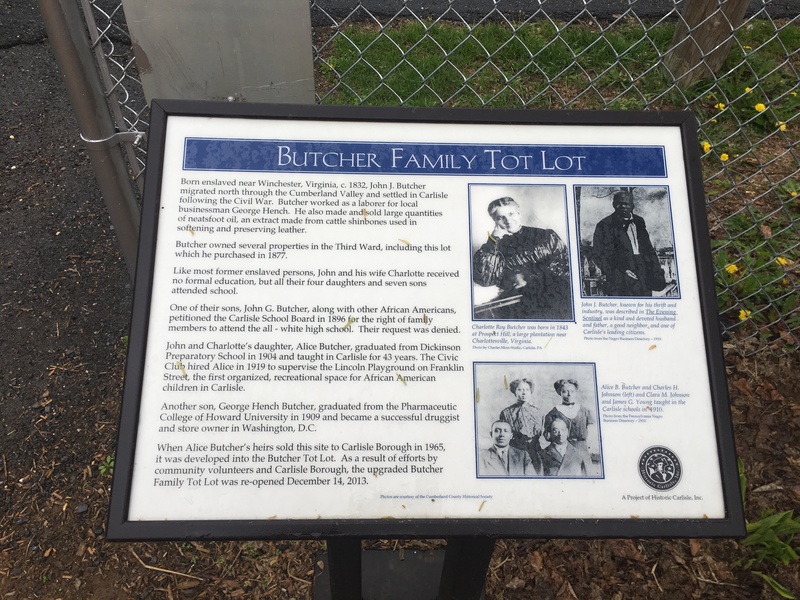 It was during this refurbishment that the alliance decided to change the name of the lot the Butcher Family Tot Lot, to honor not just John but his entire family who grew up and served Carlisle. The park was finally finished on December 14th, 2013 with brand new equipment and a completely redesigned landscape. 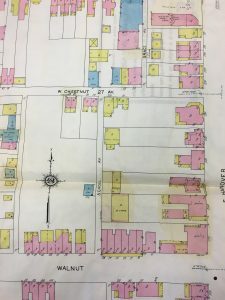 The cherry on top of the redesign sundae was placed in April of 2016 when the city put a wayside marker about the Butcher family up in the mark. This event gave not only the park it’s rightful place in local history but also shined light on an extraordinary family whose generous gift continues to serve the community. Additionally, a few years ago the SoSo (South of South Street Neighborhood Association) was responsible for raising $40,000 in order to make major improvements to the Tot Lot. Butcher Family Tot Lot Wayside Marker. Photo taken by Aine on April 24, 2017. 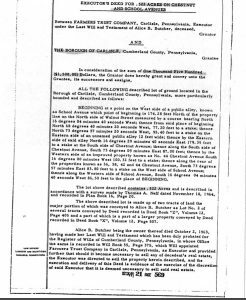 Deed to the Butcher Family Tot Lot. The area that would become the park was given to Carlisle in accordance to the will of Alice Butcher. 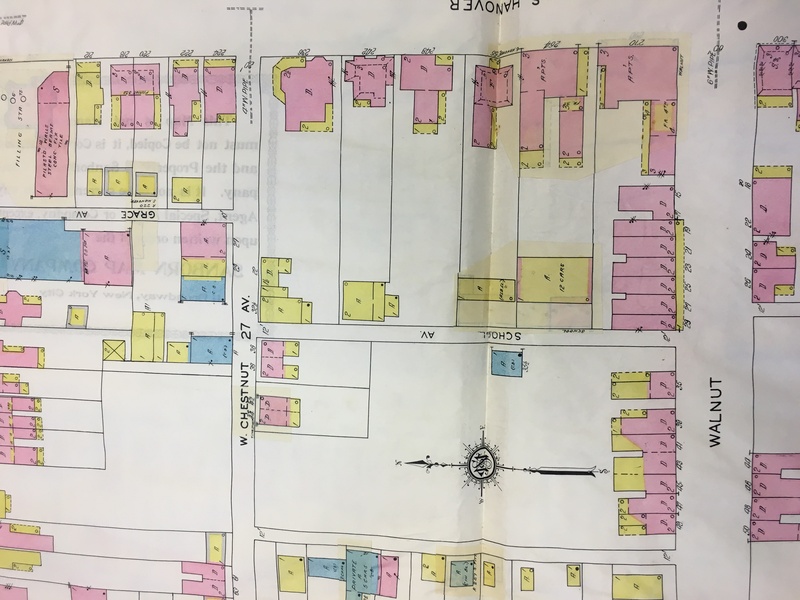 Sanborn Map of Tot Lot in 1929 show a vacant lot (Courtesy of Cumberland Valley historical society). For more on the Butcher family, see the Butcher Family History .